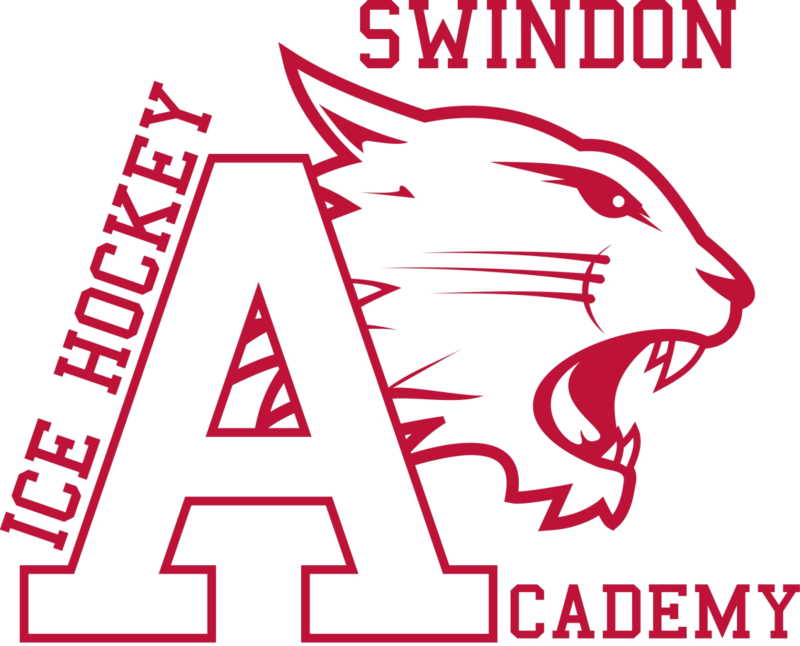 The Swindon Wildcats Ice Hockey Academy (SWIHA) operates out of the Link Centre in Swindon and is the largest junior ice hockey club in the country. The academy continues to thrive year on year and now contains over 200 children aged 15 to 18. In order to be selected for the academy, you must first participate in our Learn To Play programme. The club contains an array of teams that includes under 9's, 11's, 13's, 15's and 18's that compete and train on a weekly basis in either the EIHA southern leagues or our specialised local in hours leagues. Our club has specifically designed progression pathways to suit all genders and skill levels ranging from 4 years old all the way to seniors. Ice hockey is the fastest team sport on the planet and has been proven to develop a magnitude of cognitive, social and motor skills. Our aim as an academy to provide a stimulating and positive environment to develop young budding ice hockey players, and facilitate ice hockey stars of the future. CLICK HERE to visit the SWIHA website.